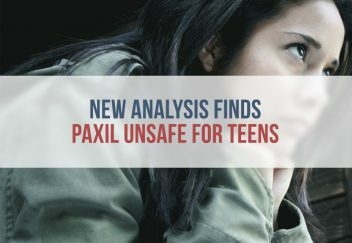 Researchers determined the claims made by a controversial, industry-funded study were false, and the antidepressant paroxetine (Paxil) is not safe for use in adolescents and teens. Researchers conducting a reanalysis of a 2001 study determined “neither paroxetine nor high dose imipramine (a generic antidepressant) showed efficacy for major depression in adolescents, and there was an increase in harms with both drugs,” in an article published this month in the British Medical Journal. The findings are a direct contradiction to the findings of the original study, referred to as Study 329. It was used in a 2002 marketing campaign that claimed Paxil was safe and effective in children and adolescents. More than 2 million prescriptions were written for children and adolescents that year. 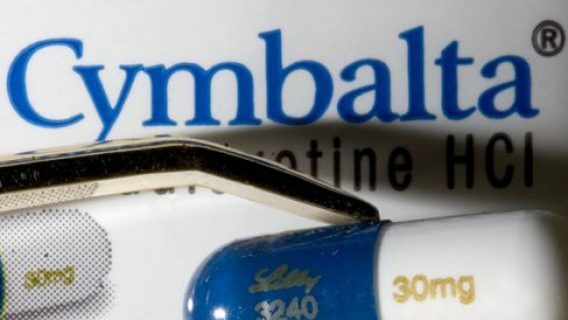 But a decade later, Paxil’s manufacturer, GlaxoSmithKline, settled false marketing claims involving the study brought by the U.S. Department of Justice for $3 billion. In an article accompanying the recent BMJ study, associate BMJ editor Peter Doshi criticized the JAACAP, the American Academy of Child and Adolescent Psychiatry (AACAP) and Brown University in a scathing call for each of them to explain why they have been silent on the study’s misleading results. The lead author of the original study, Martin Keller, is Brown’s chief of psychiatry. Four other authors of the study are members of the AACAP. 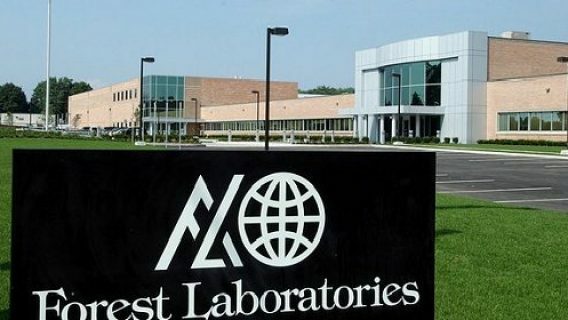 Doshi helped lead the way for the reanalysis as part of the Restoring Invisible and Abandoned Trials (RIAT) Initiative launched by BMJ and Public Library of Science (PLOS) researchers in 2013. “The RIAT initiative offered us a chance to report Study 329 ourselves, so as to correct the record, and perhaps finally embarrass the authors, institutions and the journal into taking the actions they have so far resisted,” researchers stated in the BMJ. The BMJ study found Paxil was not statistically better than a placebo in treating adolescent depression. The original 2001 study compared adolescents taking Paxil with those taking the generic antidepressant imipramine and those taking a placebo. The original authors admitted the teens taking Paxil did not score better on a standard depression questionnaire, but they argued adolescents fared better on other measures for assessing depression. The authors of the BMJ reanalysis looked at the same data from the original study but drew very different conclusions. They agreed the teens on Paxil failed to score better on the depression questionnaire, but they argued the original authors downplayed serious adverse events, such as multiple suicide attempts. The BMJ authors also concluded Paxil was no better than placebo for treating depression based on any measure. Since Paxil’s introduction, thousands of people suffered serious side effects after taking the drug, including withdrawals, hallucinations, seizures, confusion and suicidal thoughts. 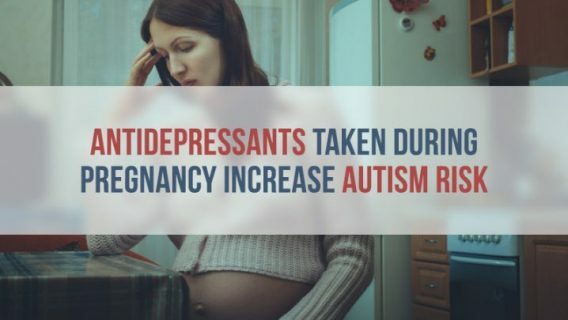 The children of women who took Paxil while they were pregnant also suffered serious birth defects. People harmed filed thousands of lawsuits, resulting in multi-million dollar verdicts. 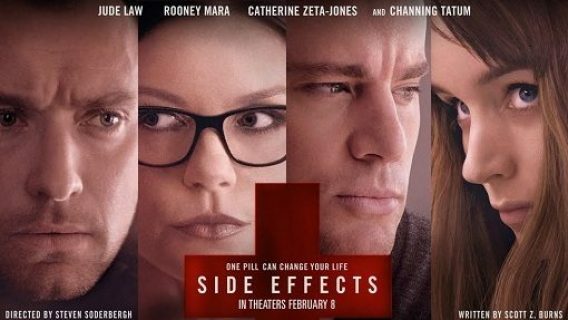 The recent controversy is just one more addition to the list of controversies involving selective serotonin reuptake inhibitors (SSRIs) like Paxil and one more example of pharmaceutical companies’ corruption of clinical trials that weaken the trust between the public and scientific community. This is not the first time the accuracy of Study 329’s findings came into question. The study drew sharp criticism shortly after its publication. According to Doshi, numerous scholars and public representatives raised their concerns and called for retractions. The study was even used as evidence in the 2012 multi-billion dollar illegal marketing lawsuit. That public embarrassment from that lawsuit helped make the reanalysis possible. GlaxoSmithKline agreed to make its clinical trial data public in order to provide transparency and rebuild trust. The company told the New York Times it provided “an unprecedented level of data sharing that speaks to our absolute commitment to transparency,” to make the reanalysis possible. But it’s not the company that should be heralded for its newfound trust and transparency, coming long after the damage was done. It’s researchers like the ones working for the RIAT Initiative who deserve praise for uncovering the truth.